On May Day, 1960, Francis Gary Powers left the US base in Peshawar on a mission to photograph ICBM sites inside the Soviet Union. It would be the twenty-fourth U-2 spy mission over Soviet territory. Although it was a Soviet holiday, all units of the Soviet Air Defence Forces were on red alert as they suspected a U-2 flight and Powers was subsequently shot down. The Soviets were aware of U-2 flights over their territory and had long been sending up interceptors and firing surface-to-air missiles (SAMs) to bring one down, but none of these weapons could reach the U-2's high cruising altitude. The United States used NASA to issue a statement saying the plane was a research vessel, but soon Moscow was full of rumors of a downed American spy plane. THe American story was made up using the assumptions that the plane was fully destroyed and that Powers was dead. 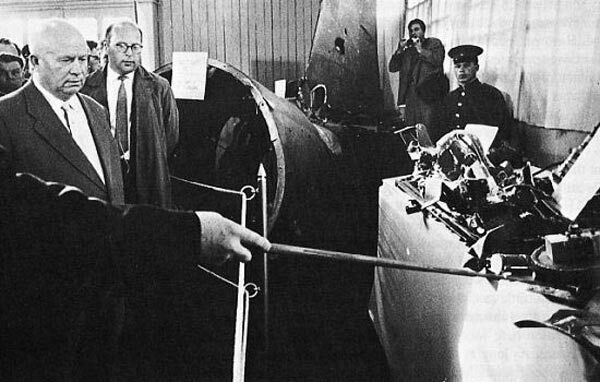 However, Nikita Khrushchev gave a detailed account of the American version of the U-2’s flight and then disproved it point by point to the Supreme Soviet. It was an international humiliation for Eisenhower administration. Soviet air defense capabilities had been improving rapidly during the 1950s, however, and the US government knew it was only a matter of time before a U-2 was indeed shot down. This increasing threat caused the Central Intelligence Agency (CIA) and the US Air Force to begin searching for a replacement. This search soon led to a competition between the Convair Kingfish and what became the SR-71 Blackbird. However, this replacement was still six years away from entering service when Powers made his ill-fated flight on 1 May 1960. This flight was originally supposed to occur several days earlier but had been delayed due to bad weather. Furthermore, Pres. Dwight Eisenhower had ordered that no flights be conducted after 30 April because he did not want to jeopardize an important US-Soviet summit scheduled to begin on 16 May. Though Powers' mission was nearly cancelled, the CIA convinced the White House to proceed for several reasons. In addition to predictions of good weather that day, intelligence reports indicated a new Soviet rocket would be visible on its launching pad. The first of May is also "May Day" in Russia and a major holiday comparable to the Fourth of July in the US. Since this is a national holiday, CIA officials naively believed Soviet radar and anti-aircraft crews would be less vigilant in monitoring a U-2 flight. Unfortunately for Powers, many of these arguments in favor of his mission would actually work against its success. 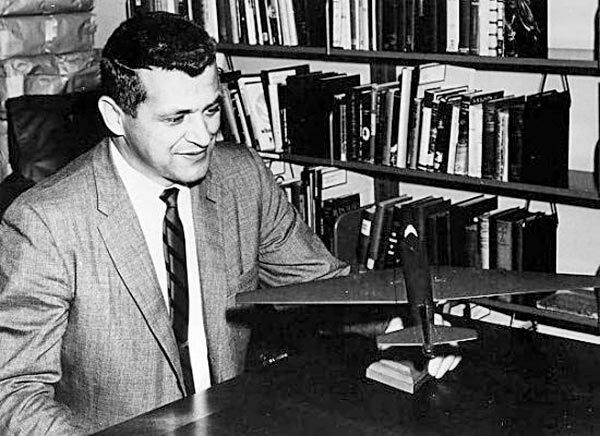 Francis Gary Powers began his long flight over the central Soviet Union from a base in Pakistan. Powers had been chosen for the mission because he was considered the most experienced U-2 pilot with 27 flights over Soviet territory. 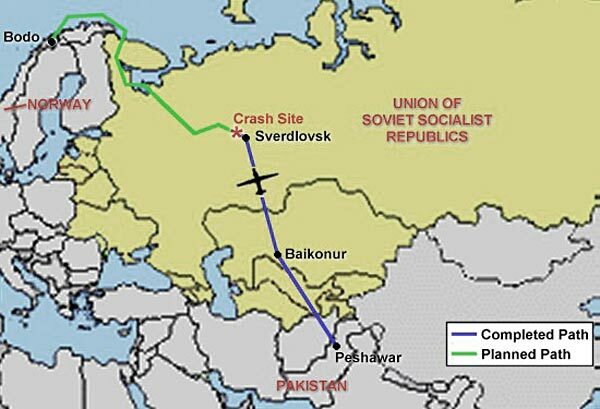 Unfortunately, the May Day celebrations meant few Soviet aircraft were flying that day and Soviet radar stations were able to quickly detect and track Powers' plane. Once within Soviet airspace, thirteen fighters were dispatched to attack the U-2, but all of them struggled to keep up with the high-flying plane. Numerous SAMs were also fired, but these too had difficulty reaching the U-2 at its 70,000 ft (21,335 m) cruise altitude. Information on what happened next is unclear, but it appears something may have gone wrong with the U-2's engine. Because the U-2 flew so high in such thin air, the engine could only operate with an injection of a small amount of hydrogen to assist combustion. Some reports indicate the engine flamed out, which was not an unusual occurrence on the U-2. To restart the engine, the aircraft had to descend simply because the air was too thin at cruising altitude. At this point, there are several theories as to what may have occurred. 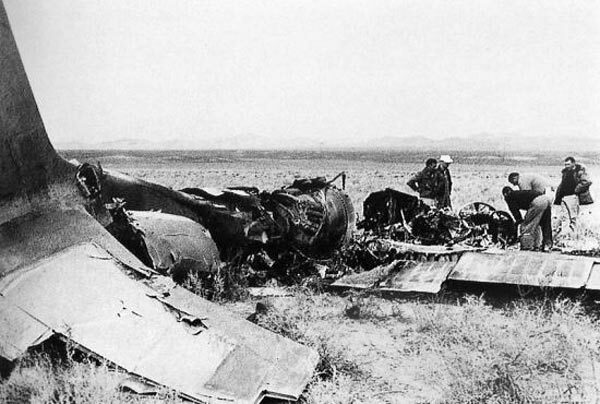 Some sources suggest the U-2 dropped low enough that a Soviet SAM hit it and brought the aircraft down. However, the wreckage showed little or no damage to suggest an explosion. This factor has led others to believe the missile crashed through the U-2's fragile tail without exploding. 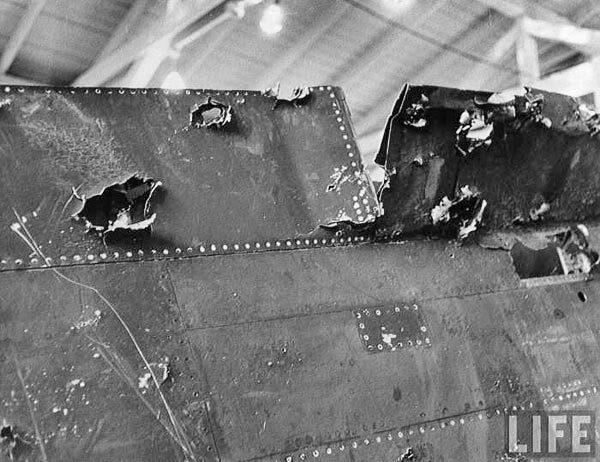 The impact alone did enough damage to force the airplane into an uncontrollable spin. Yet another theory goes so far as to claim that a Soviet jet made a high-speed pass over the U-2. The Soviet aircraft created a turbulent wake and downwash sufficient to damage the rather fragile U-2 and caused it to enter a spin. This fanciful story seems quite unlikely for a variety of reasons, not the least of which is that any plane able to get that close to the U-2 ought to have been able to shoot it down in a more conventional manner. A few sources have even suggested the culprit responsible for this scenario was the high-performance MiG-25 fighter. This notion is impossible since the MiG-25 did not even make its first flight until 1964. There are further reports claiming the U-2 engine still would not restart even as low as 30,000 ft (9,145 m), suggesting something may have been wrong with the hydrogen-injection system. If he could not restart the engine, Powers had little choice but to bail out and let the aircraft continue spiraling down to Earth. This last explanation seems plausible and is consistent with the KGB reports you speak of, yet I've found no conclusive evidence to support it. The best information we've been able to find actually supports a variation of the missile theories. This explanation of the crash comes from retired Col. Alexander Orlov who spent most of his career in the Soviet air defense force and was present at the Moscow command post during the U-2 incident. In a 1998 article, Orlov recalls that the U-2 flew within range of a SAM battery near Sverdlovsk in the Ural region of Russia. One of the site's missiles detonated behind the U-2 but was close enough to shower the plane's tail and wings with shrapnel. The damage was apparently enough to make the aircraft uncontrollable and ground radar stations observed the plane breaking up. It is also worth noting that Soviet records and Col. Orlov confirm a friendly aircraft sent to intercept the U-2 was also shot down by one of the country's own missiles shortly after the U-2 came down. The confusion over exactly what happened that day continued after the U-2 began its final descent. 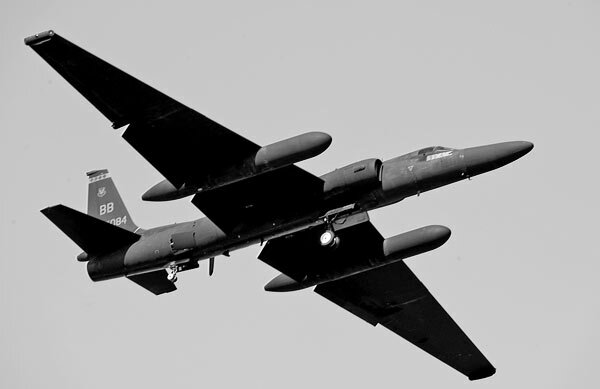 The U-2 was equipped with a self-destruct system to prevent the aircraft's sophisticated photography equipment and other classified systems from falling into Soviet hands. Before bailing out, Powers should have engaged this system, yet he did not. 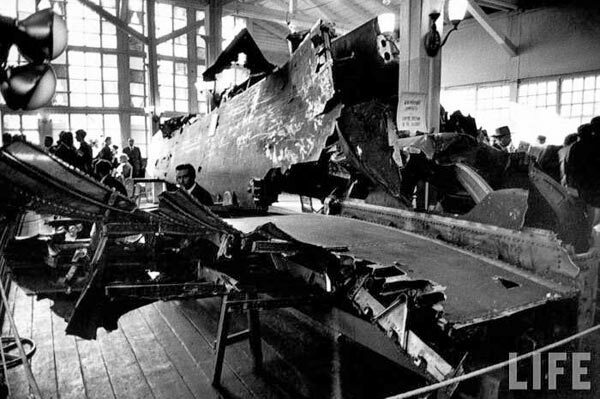 Surviving wreckage looked remarkably intact, and Powers was severely criticized for not destroying the plane. 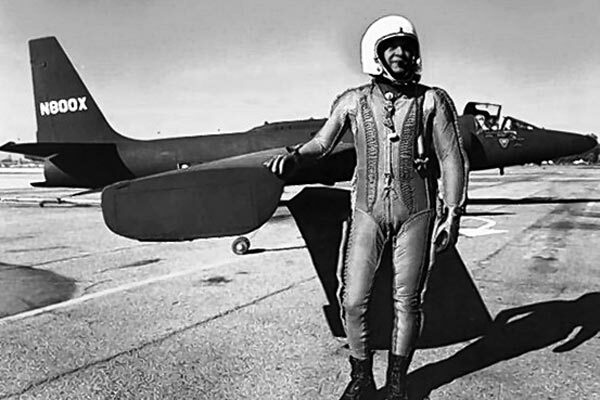 Powers has stated that when the U-2 fell into its terminal spiral, the centrifugal force was so great that it broke the canopy and pushed him out of the aircraft. Hanging on only by the hose to his oxygen mask, he attempted to hit the self-destruct button but couldn't reach it before the hose broke. Knocked unconscious by the violent exit, he fell several thousand feet until his parachute deployed automatically. He was surrounded by Russian farmers and soldiers after landing, and was therefore unable to find the wreckage and ensure the U-2's destruction. 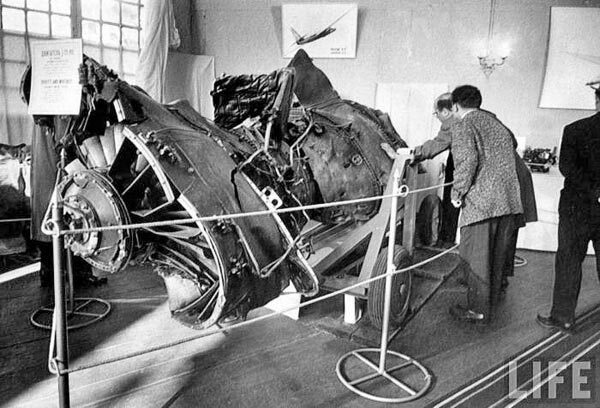 Whatever the true story is, the fact remains that an American spy-plane crashed deep within the Soviet Union causing a major international incident. The propaganda was made even more significant because of the upcoming Paris Summit between Pres. Eisenhower and Soviet Premier Nikita Khrushchev. The CIA released a cover story that a NASA weather research aircraft operating out of Turkey was missing and "it might have accidentally violated Soviet air space." The White House, believing Powers was dead, went on to proclaim that "there was absolutely no deliberate attempt to violate Soviet airspace and never has been." Khrushchev let the US continue spreading this story for nearly a week before announcing the pilot had survived and was in Soviet custody. Suffering major embarrassment, Eisenhower was forced to admit the truth behind the mission and the U-2 program, although he refused to publicly apologize to Khrushchev. This refusal caused the Paris Summit to collapse when Khrushchev stormed out of negotiations. Powers was sentenced to ten years in prison, including seven years of hard labor, following an infamous show-trial. 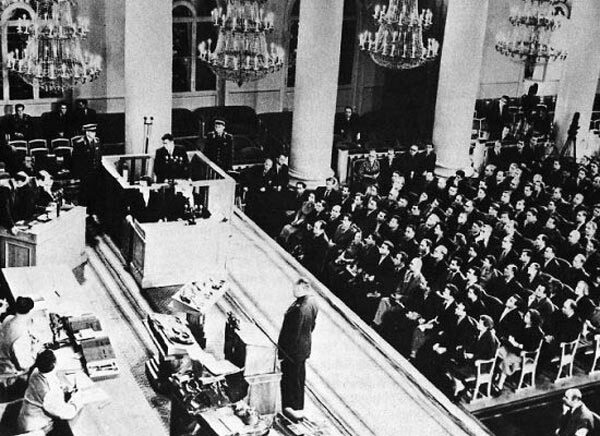 He served less than two years, however, and was released in 1962 in exchange for Soviet spy Rudolf Abel. Upon returning to the US, Powers became a test pilot for Lockheed until 1970. He later worked as a reporter flying a television news helicopter in Los Angeles, but Powers was killed in 1977 when his helicopter crashed due to a fuel gauge problem. Gary Powers was buried at Arlington National Cemetery and was posthumously awarded the Prisoner of War Medal, Distinguished Flying Cross, and National Defense Service Medal upon the 40th anniversary of the U-2 incident.